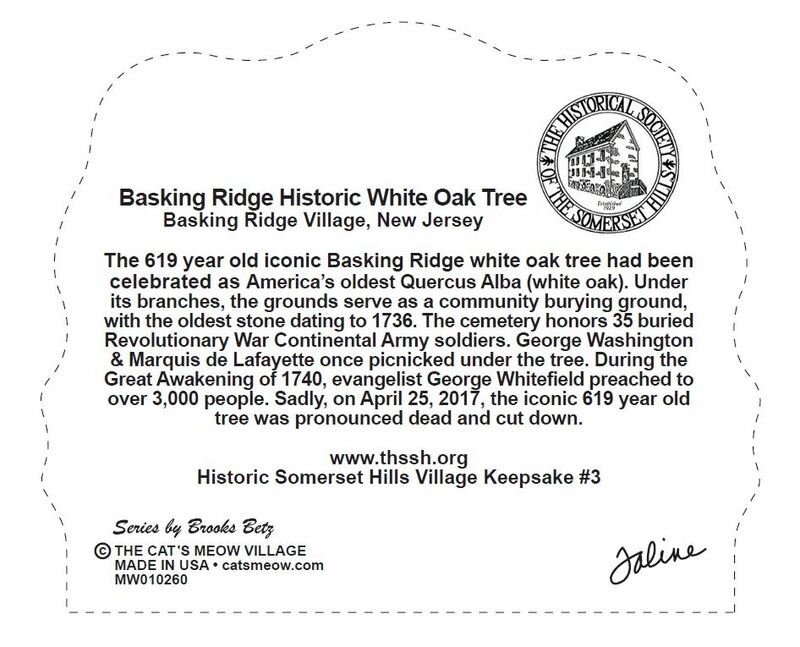 Mr Local History is proud to announce the release of the third in the collectible series, the 619 year old Basking Ridge Historic White Oak Cat’s Meow collectible. The collectible is now available online. 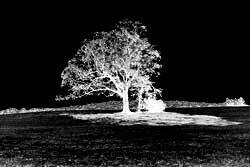 The iconic historic Basking Ridge 619 year old White Oak Tree was the oldest of its kind in North America. The keepsake is available for only $25. 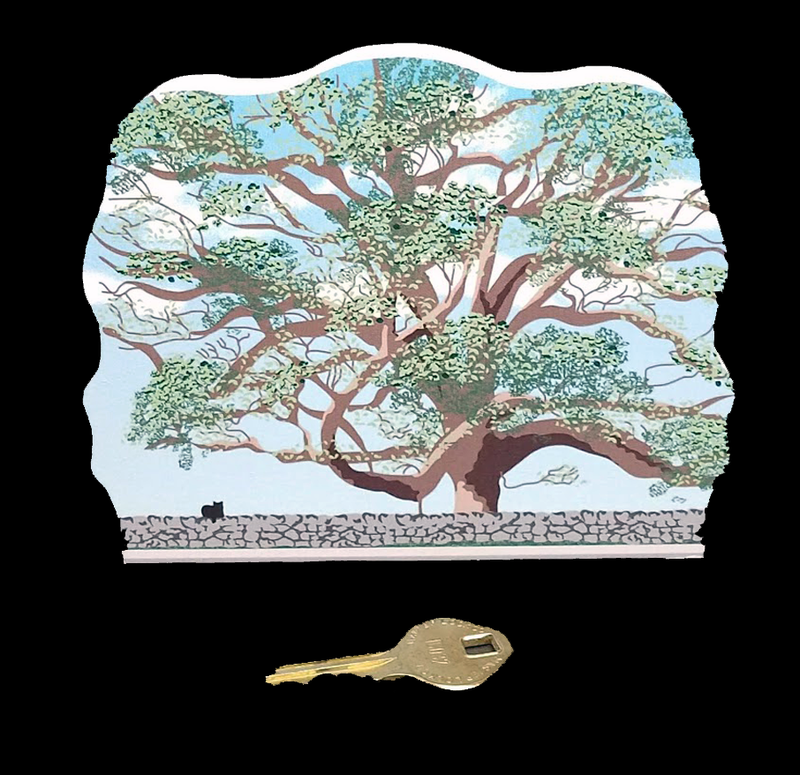 This edition was created for the local historical society depicting the history of the greatest white oak tree in North America. While the keepsake is not made from the original wood from the tree, it’s a perfect reminder of one of Basking Ridge’s greatest historic icons. Our online store accepts multiple forms of payment including credit/debit cards and Paypal. 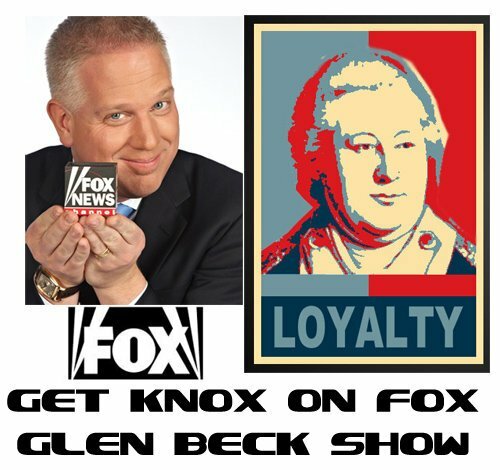 Orders are now being taken online. The collection is the ultimate local personal gift. Great for those moving into the area, or for those who’ve left the area. They also make great gifts for those who just like to remember the fond memories of the area.